The firm's first global assignment is for its longstanding Tabasco client. 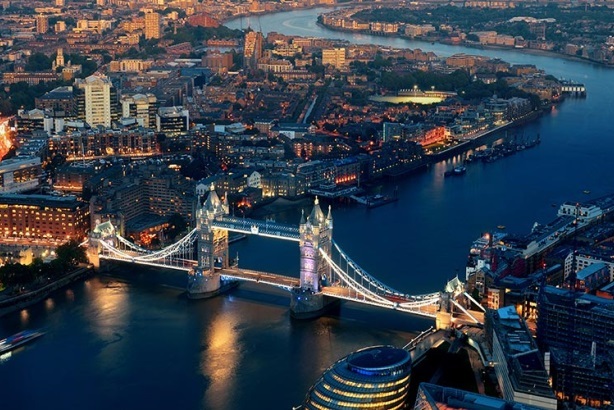 LONDON: Hunter Public Relations has expanded its global footprint by opening an office in London. Longtime staffer Alex Conway will lead the new operation as MD. Conway, who has been with Hunter for eight years, is reporting to managing partner Grace Leong and senior partners Jon Lyon and Jason Winocour. She most recently served as SVP on the firm’s Diageo North America business. Hunter has a team of four staffers in its London office, which is located on Shoreditch High Street. The firm plans to grow organically and leverage local talent in the months to come, said Conway. The agency’s first London-based assignment is for McIlhenny Company’s Tabasco brand, which was its first client 26 years ago. The brand has tasked Hunter with integrating its global communications strategy and overseeing in-market PR and influencer marketing in London. Conway said she will focus on growing the firm’s food and beverage practice in the region, as well as other areas such as health and beauty. "The idea is to be able to offer our clients global services," Conway explained. "London, by the nature of the location, offers a door into Europe." Hunter had been considering global expansion for a long time, but through its partnership with MDC Partners it is "better positioned to deepen and strengthen our resources to come over to these new markets," said Conway. MDC bought a majority stake in Hunter last year. The holding company’s roster of communications firms also includes Allison+Partners, HL Group, Kwittken, and Sloane & Company. Last year, Hunter grew more than 10% to just above the $20 million range. The firm’s consumer healthcare business saw an uptick of 23% in 2014, and its food and beverage practice increased 12%.